Mercedes-Benz Bromley has a large indoor showroom showcasing some of the latest models to view and test drive. Located on Wickham Road, just off of the A222 we also offer servicing from our expert technicians. 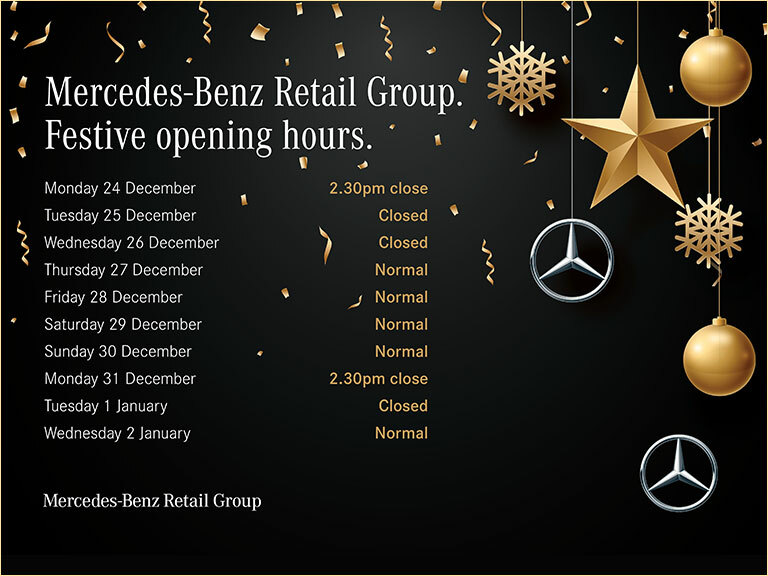 Mercedes-Benz Bromley is part of the UKs largest Mercedes-Benz Retailer, owned by the Manufacturer. Because we only sell Mercedes, we can offer you an unrivalled service and expertise to assist you in finding your ideal car.